Think of your favourite images of the English countryside, sleepy villages with rose adorned stone cottages, country Inns, antique shops, market towns and churches - and you are already thinking of the timeless Cotswolds. The Cotswolds gain their special warmth and richness from the honey coloured limestone which gives cottages and stately homes alike such an appealing hue. The rolling green lush landscape is swathed in drystone walls, hidden valleys around the next turn and meandering babbling brooks. work correctly so please try again. 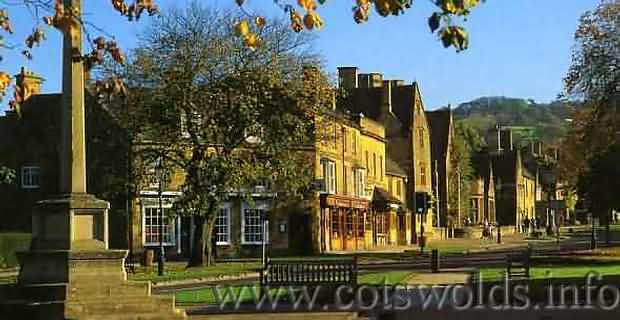 Cotswold Info regret any inconvenience caused.